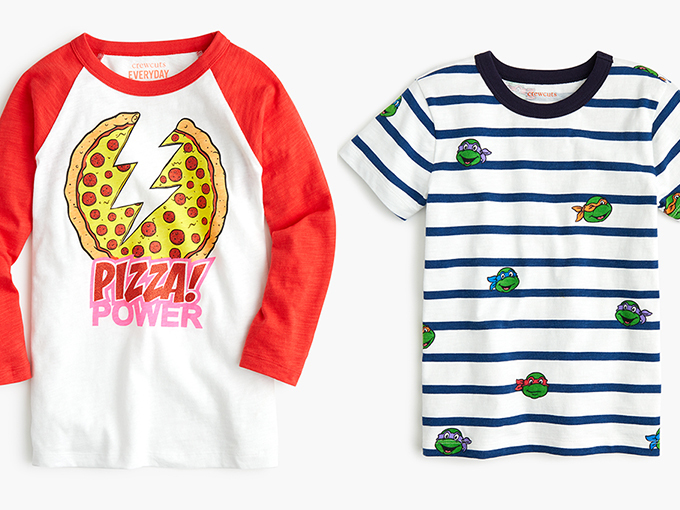 The limited-edition apparel range includes shirts, sweaters and pants inspired by Nickelodeon’s heroes in a half shell. 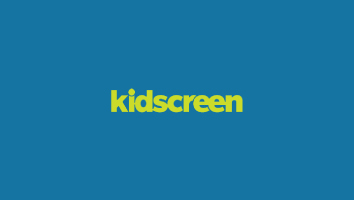 Nickelodeon is joining forces with clothing retailer J. 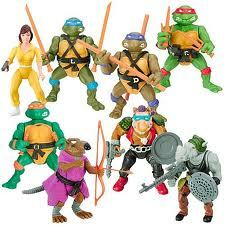 Crew to market a line of apparel inspired by its Teenage Mutant Ninja Turtles brand. The nine-piece capsule collection is available online on J. Crew’s website and in all of the company’s kid-oriented crewcuts shop-in-shops. With items retailing for US$29.50 to US$59.50, the limited-edition collection includes shirts, sweaters and pants designed for boys and girls, and spans kids sizes two to 16. 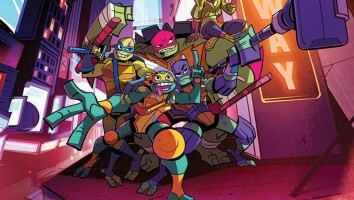 Nick continues to expand TMNT’s consumer products program following the premiere of its new animated original series Rise of the Teenage Mutant Ninja Turtles earlier this month. 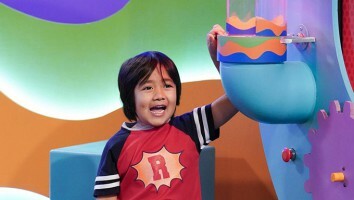 Long-time master toy partner Playmates Toys will launch a new product range inspired by the show on October 1. 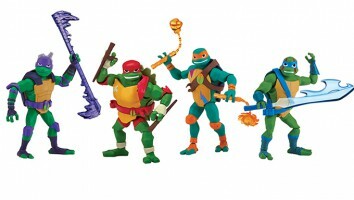 Featuring action figures, vehicles, playsets and role play items, the line was redesigned to reflect Rise of the Teenage Mutant Ninja Turtles‘ 2D-animated style. 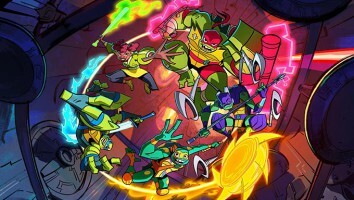 The TMNT franchise build-out around Rise is likely to continue, given that the new show was greenlit for a second season before the first episodes had even aired. 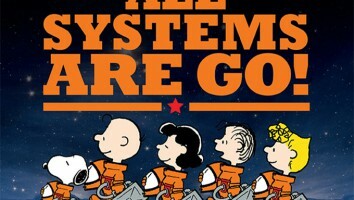 Production on the next 26 episodes will begin this fall at Nick’s California headquarters.